What a nose! 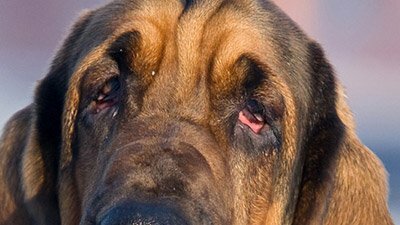 If you’ve ever seen a bloodhound at work, you can’t help but be impressed. Gifted by God in many ways, Buddy Davis is a speaker and singer/songwriter for AiG. 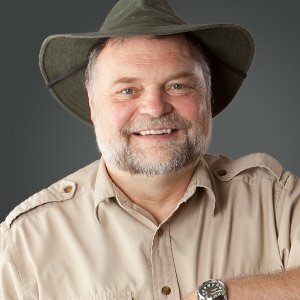 He is an adventurer and paleo-artist, and he leads the very popular “Creation Adventure” children’s workshop at AiG conferences and at the Creation Museum. Buddy plays many acoustic instruments, and his music is enjoyed around the world. As a speaker for AiG, Buddy’s talks cover a wide range of topics. Whether geared for adults, children, or the whole family, Buddy’s messages are aimed at the lay audience. His easy-to-understand style makes him popular with listeners of all ages. As an author and illustrator of children’s and family books, Buddy is once again able to minister to a wide range of people. Fiction and non-fiction, print and audio, Buddy’s easy-to-read style is perfect for family read-aloud time and classroom use. As a songwriter, the sole purpose of Buddy’s music is to uphold the authority of God’s Word and draw people to a closer walk with Jesus Christ, our Creator and Savior. Hard-hitting songs like “Godly Men” and “I Believe” (written by Buddy) have ministered to many. Buddy plays a variety of folk-style instruments (e.g., guitar, mandolin, harmonica), and his down-home-America singing style is pleasing to all. He has recorded over a dozen CDs, and when he is at the museum, Buddy does a concert every day. 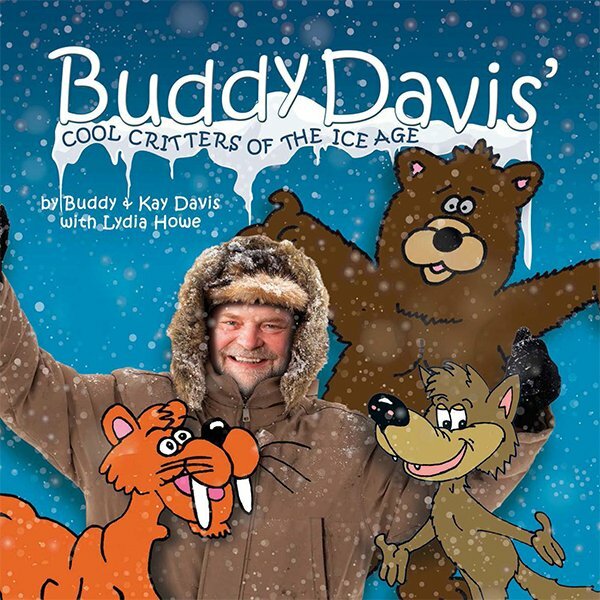 Buddy’s greatest adventure happened in the north of the Alaskan tundra (within the Arctic Circle) with his search for dinosaur bones. His exploration for Noah’s Ark took him to Mt. Ararat in Turkey. Buddy is easily recognized in his explorer clothes and trademark hat. This image allows Buddy to connect with families in a special way, and the children always recognize him as the star of the Creation Adventure Team award-winning videos. As a “paleo-artist,” Buddy specializes in building life-size dinosaur sculptures. He has sculpted more than 60 impressive dinosaur models, many of which have found a new home in the Creation Museum. His work has been featured worldwide in newspapers, magazines, books, and on television. 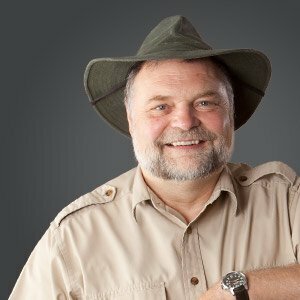 A Wild Game Dinner featuring Buddy Davis provides your church a unique evangelistic opportunity to reach outdoorsmen in your community with the saving message of Jesus Christ. The event usually involves a meal of wild game prepared by local outdoorsmen, and a time of folk and Appalachian style music presented by Buddy Davis. The event concludes with Buddy sharing hunting stories and the Gospel message. To book Buddy for a Wild Game Dinner or to ask about his other speaking ministries just call Answers in Genesis at 1-800-350-3232 ext. 403.